Rustic art people are Nature Lovers! There is no better way of explaining who they are. They say one should be passionate about the vocation one takes! they did exactly that. they set out to share their love for the environment, in style. 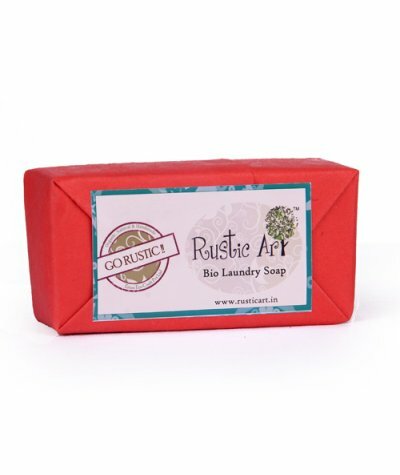 Rustic Art encourages use of products which are closer to nature, pure and capture the real essence of its ingredients. They believe in living a life which is free of harmful toxins, chemicals and artificial elements. They define this as rustic! To bring rustic-ness to every aspect of our lives is their constant endeavor. 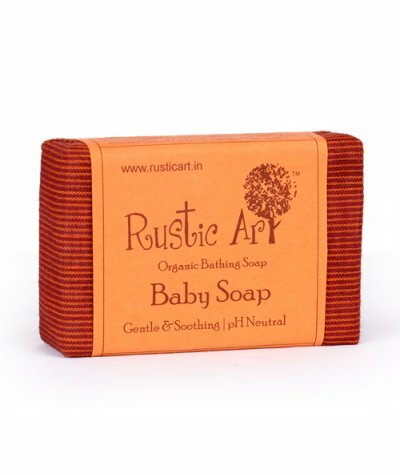 Rustic Art is an extension of their passion towards using environment friendly, nature sensitive products. 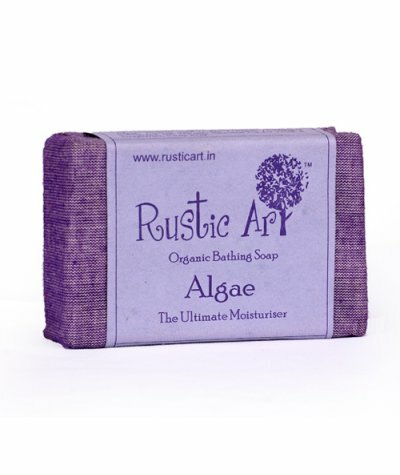 Rustic art is selling its compete range of products on ayurvedamegastore. 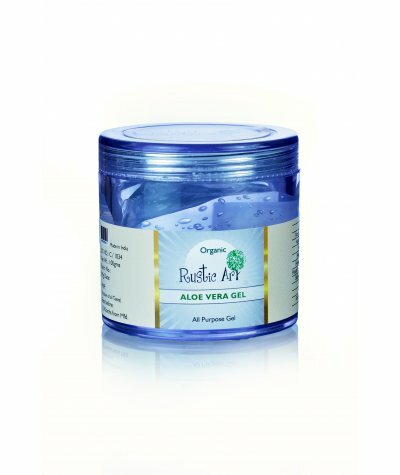 Rustic Art Aloe Vera Gel with Fresh Lemon Extracts is a natural skin nourish-er It has natural astringent properties that control acne by balancing excess oil. 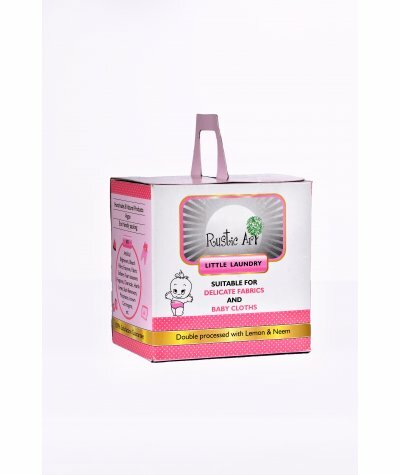 It is anti septic and heals skin infl..
PH Neutral, Completely Handmade, Eco Friendly Packing, Free of Chemicals ..
Made of non edible oils, Lemon and Neem, the bar works well on tough stains too. It is soft on clothes and skin! Bio Degradable, Removes Tough Stains. Drained water from the washing machine can be use..
Natural, Handmade and Bio degradable. Makes No foam. 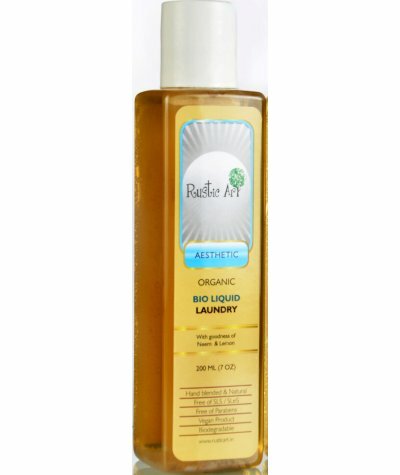 Contains natural glycerin that acts as a conditioner for clothes. 18 months shelf life. Soft on skin, fabric and environment. 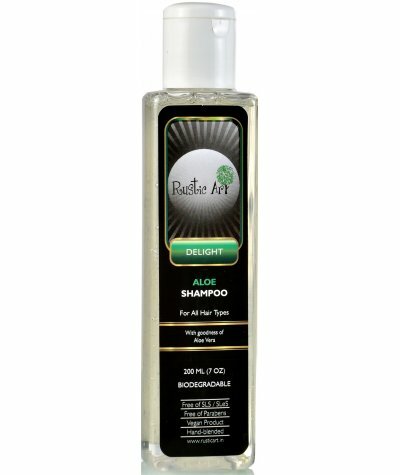 Can be used in washi..
With goodness of Aloe, Wheat Protein & Coconut; this shampoo is thick in consistency and leaves the hair with a healthy bounce, shine and strength. 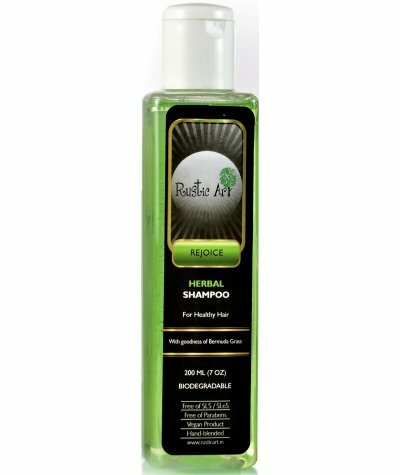 Hand-blended & Natural Free of SLS/SLeS Free of Para..
With goodness of Coconut, Bermuda Grass & Wheat Protein; this shampoo is thick in consistency and leaves the hair with a healthy bounce, shine and strength. 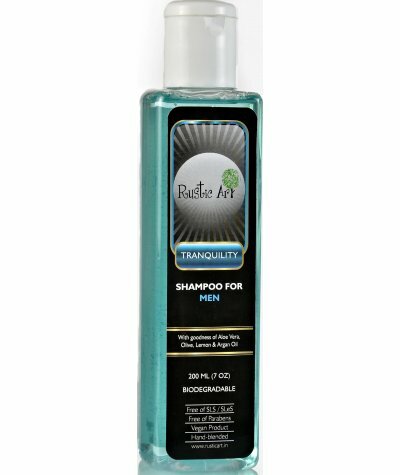 ..
With goodness of Lavender, Lemongrass & Chamomile, this shampoo is suitable for men’s hair. Keeps hair healthy and well nourished. 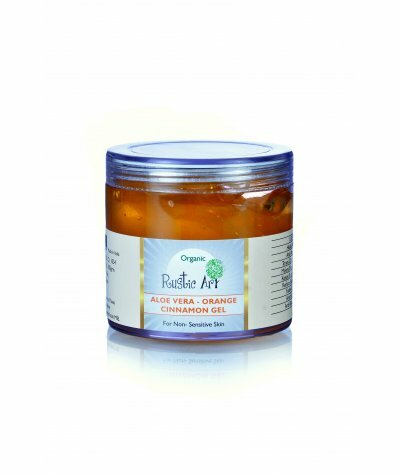 It is made of certified organic ingredients. 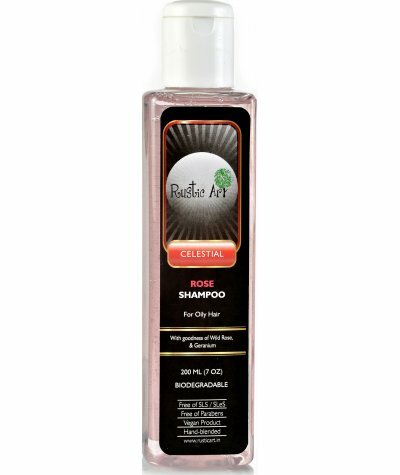 Free of SLS/SLeS, Parabe..
With goodness of Wild Rose, Wheat Protein & Geranium, this shampoo is thick in consistency and leaves the hair with a healthy bounce, shine and strength. Hand-blended & Natural Free of SLS/SLeS Free o..
Menstrual Cup is the right step towards hassle-free period and saving the environment from the harmful effects of sanitary napkins and tampons. It is made of 100% platinum silicon. It is very soft, bo..
Menstrual Cup is the right step towards hassle-free period and saving the environment from the harmful effects of sanitary napkins and tampons.It is made of 100% platinum silicon. It is very soft, bod..
PH Balanced, Double Processed, Especially for Delicate Fabrics Like Silk, Baby Clothes, etc. 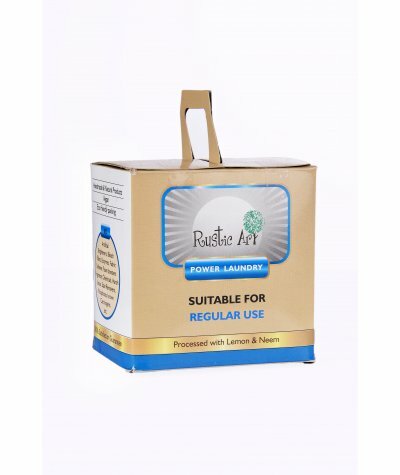 Contains no Artificial Brighteners, Bleach, Fillers, Enzymes, Fabric Softener, Foam Boosters, Fragrance,.. Single processed, suitable for regular use. 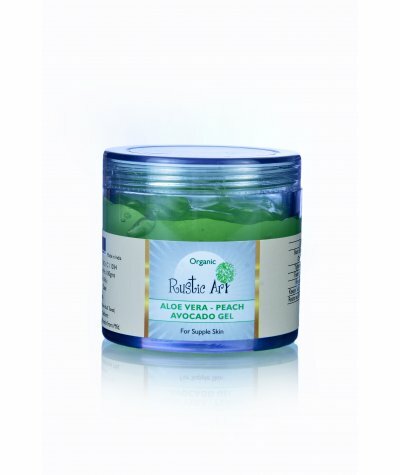 Contains no artificial brighteners, bleach, fillers, enzymes, fabric softner, foam boosters, fragrance, etc.-No Animal Ingredient/ No Animal Testing, Soft ..
Organic Aloe Vera with Tea Tree Extract and Vit-E. It soothes the skin and replenishes it after a shave or waxing. It reduces the redness and prevents any outbreak on the skin. It even tones the skin ..
Anti-oxidant Reduces wrinkles Reverses the effect of skin damage due to pollution Natural moisturizer.. This gel is suitable for non-sensitive skin. It heals acne and removes blemishes. It tones the complexion and makes skin smooth and healthy. Slight tingling sensation for a few minutes is normal on .. 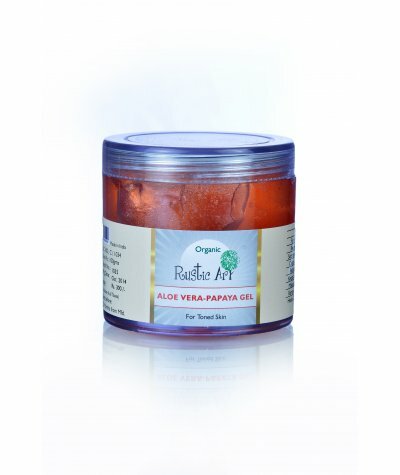 This organic gel is a natural skin nourisher. 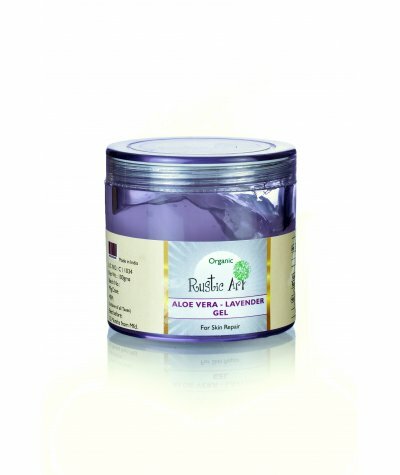 It regenerates skin and soothes inflammation. It clears complexion as well as removes blemishes. It makes skin smooth and healthy. It is also beneficia.. This gel is suitable for dry skin. It tightens pores and fades wrinkles. It repairs skin as well as keeps it naturally moisturised. It also restores skin nutrients and makes it healthy! .. This gel is best suitable for dry skin. It tightens pores, fades wrinkles, repairs skin, keeps skin moisturized, restores skin nutrients, cooling & soothing, heals minor cuts & burn, fades blemishes..